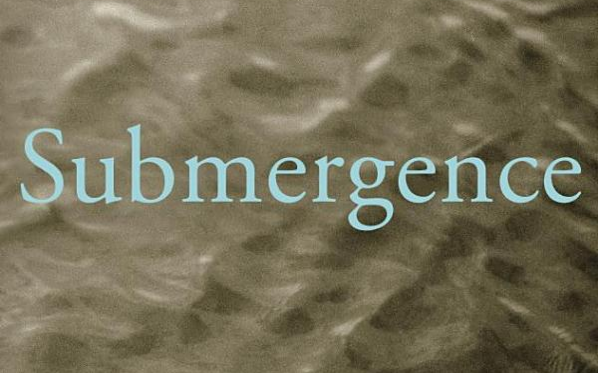 Major international distributors have embarked on Wim Wenders’ buzzed-about epic romance “Submergence,” which is currently shooting with Oscar winner Alicia Vikander and James McAvoy…. Newly-awarded and much in demand, Alicia Vikander’s first post-Oscars move has been to team up with James McAvoy for Wim Wenders’ adaptation of J.M. Ledgard’s Submergence. Sheridan Smith and The C Word receive BAFTA nominations. Lean on Pete will be adapted and directed by Andrew Haigh whose last film, 45 Years, starred Tom Courtenay and Charlotte Rampling. Sheridan Smith talked to The Guardian this week about her emotional journey making BBC drama The C Word.